Connecting fully with the inner and outer elements of your body is a key piece in reaching your highest state of health. Yoga happens to be one of the most effective ways to tune in and reconnect. 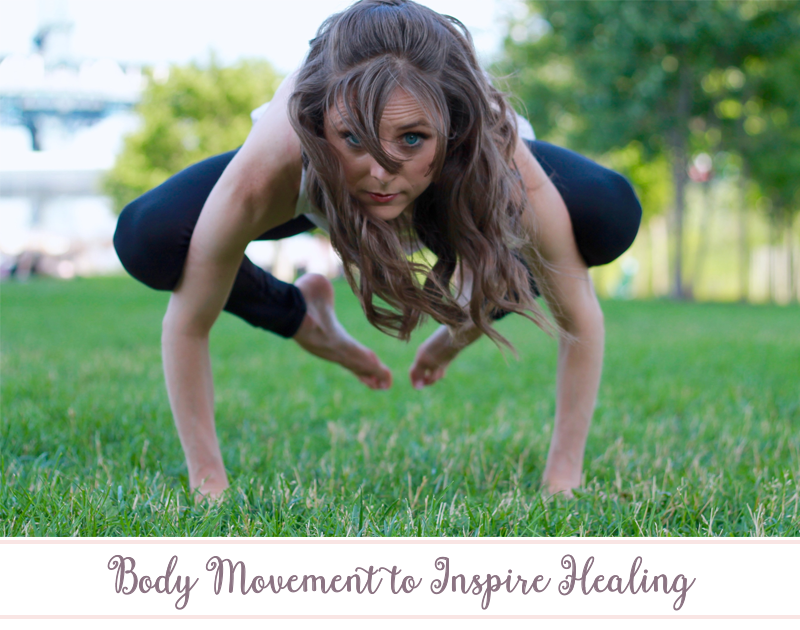 Each pose is designed to keep you present to the movement and the feelings that arise from it. And as we begin to notice our limits and settle into discomfort, we open the door for healing on a physical, emotional, and energetic level. 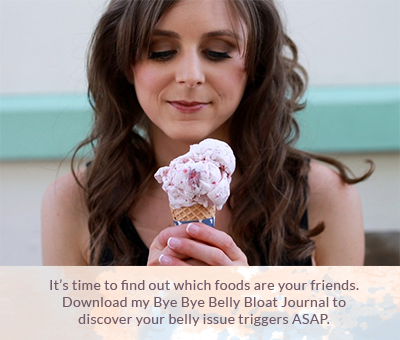 As a complement to health coaching, I offer private yoga sessions geared towards gut healing. Have a little one who could benefit from a private yoga class? I also specialize in teaching children how to reconnect with themselves through yoga. Interested in booking a private yoga class?